The weather is still too hot around here to convince my mind that it’s Fall and as a result I’ve had a resurgence of summer salad cravings. 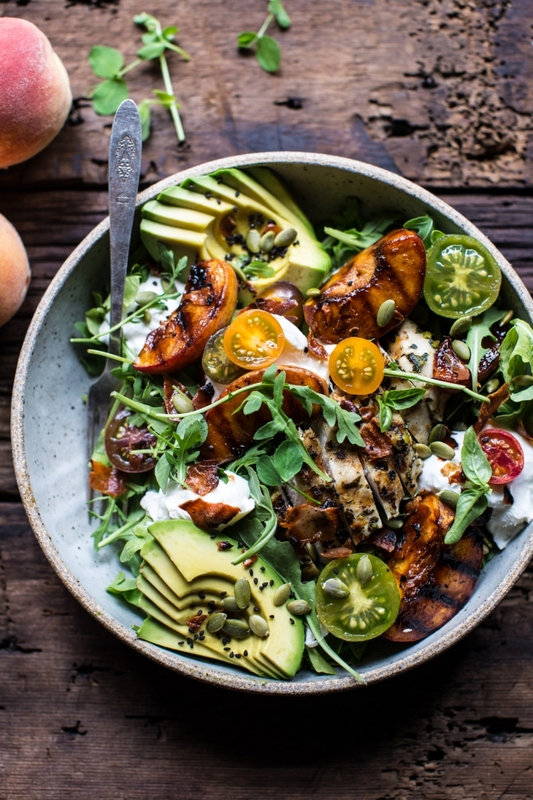 This salad is a perfect end of summer entrée filled with peaches and made hearty with the balsamic and chicken. Bits of crispy prosciutto add a salty accent and the whole salad just comes together beautifully. 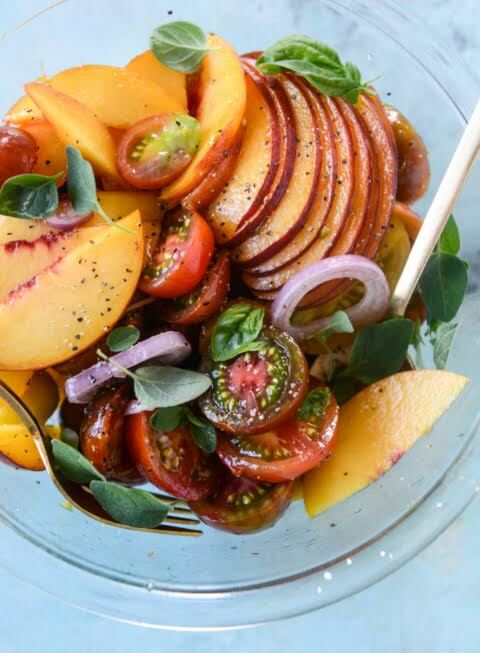 I love mixing sweet with savory and this marinated peach and tomato salad with buttered toast is a simple, end of summer meal. Make sure to grab a nice crusty Italian loaf and your taste buds will be singing. 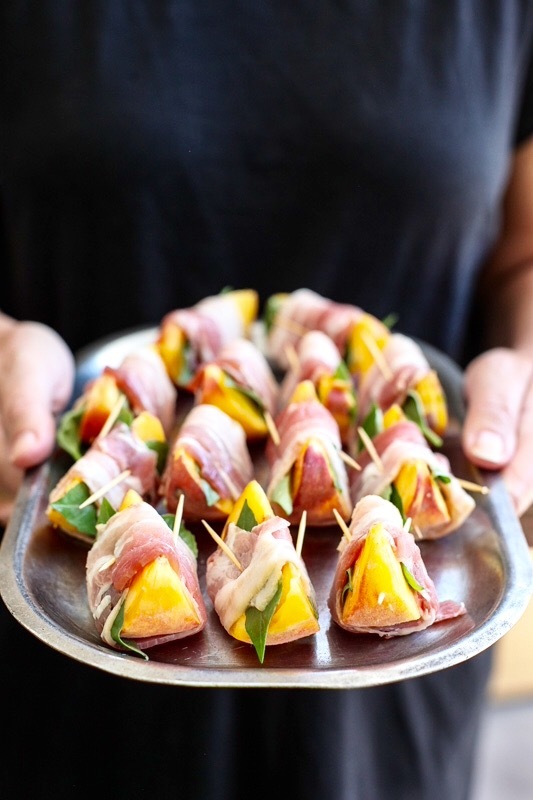 You could even chop the tomatoes and peaches a little smaller and create a tomato/peach bruschetta. I don’t know what it is about brie, but I’m drawn to it. I might as well create an entire Pinterest board it. Anytime there’s a recipe that calls for brie I pin it. It’s something about the creaminess that is magical and it’s distinct, yet subtle flavor. It can stand alone or be paired with other fixins. It’s just the bomb. 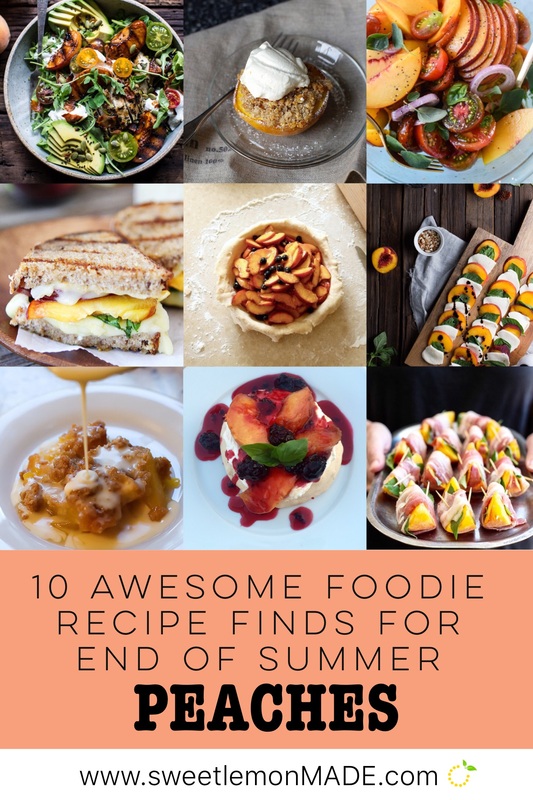 So when I saw this recipe for peaches, brie, and basil I let out an audible, “Yessss!” Then when I saw the recipe was from Two Peas and Their Pod I was even more excited because Maria and Josh never let me down. 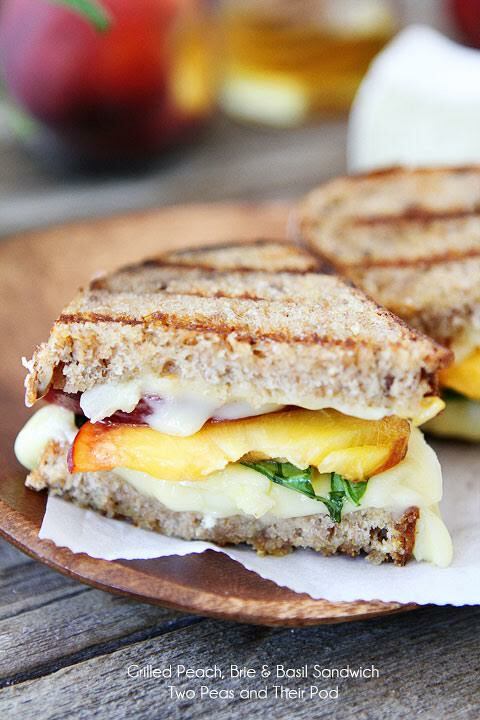 So get fancy and make this “grown up grilled cheese.” Treat yo self. Excuse me, duh, why didn’t I think of this? When is wrapping something in bacon a bad idea? Hmm….never. I can’t actually think of something that was wrapped in bacon that I didn’t like. 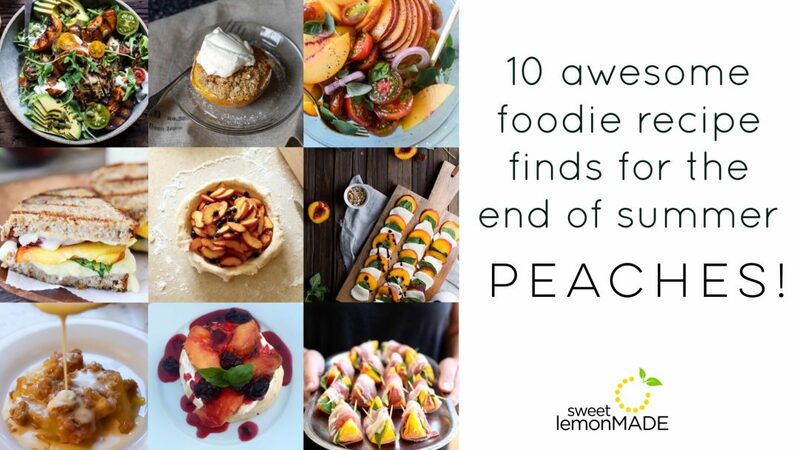 So naturally sweet peaches and salty bacon are a fantastic combo. I haven’t tried this one yet, but I’m itching to. So if you beat me to it let me know how amazing it is, okay? I mean, whoa. 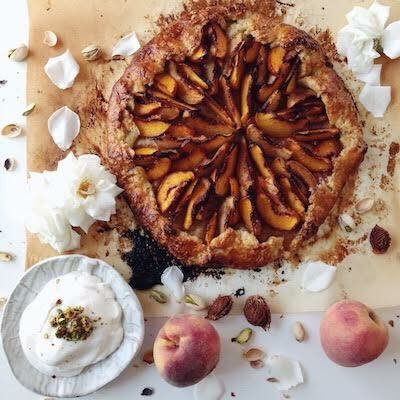 Peaches, pistachios, cardamom, and rose whipped cream!!!! 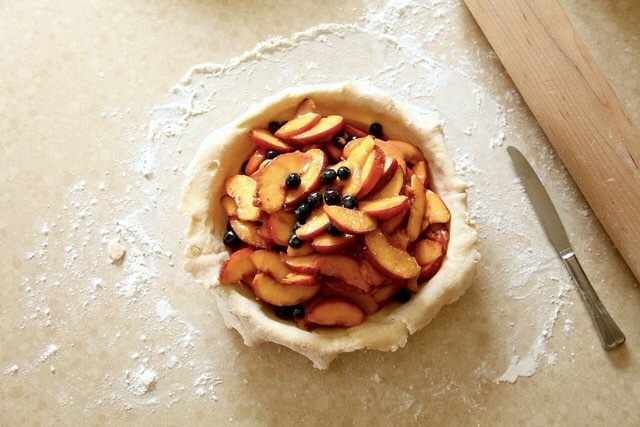 Talk about an all-star cast of ingredients wrapped up in a flakey pastry carb. Holla! I’m a sucker for interesting combinations and complex flavor profiles. They just speak to my inner adventurer and creative. If this were on a menu at a restaurant hands down I would order it. 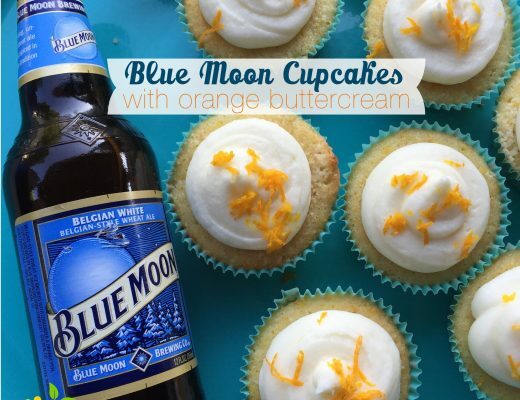 But since this is a recipe on a Pinterest board I have only yet stared at it longingly. I mean who has rose water laying around? But if you’re like me and you like having a few of these fancy ideas laying around for the perfect dinner party or fancy gathering, this guy needs to be added to the list. You don’t need more than a picture to figure out this simple recipe. 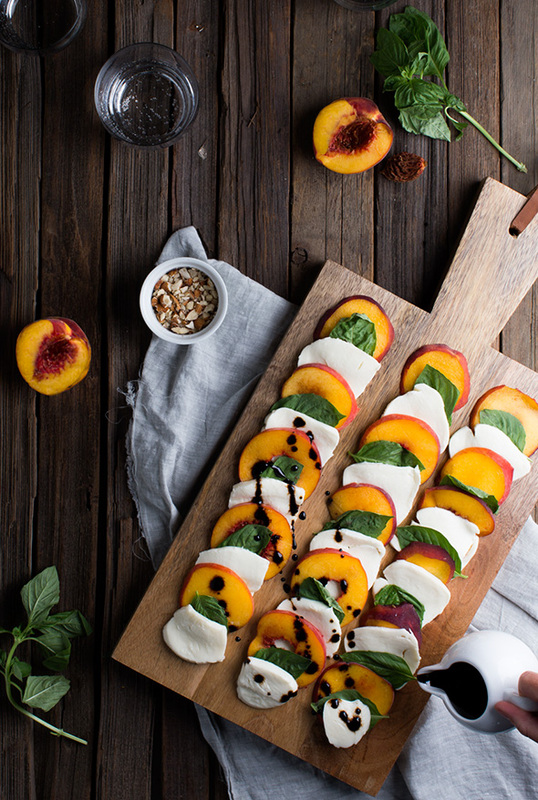 Peaches + Mozzarella + Basil + Balsamic = Caprese Perfection. I ate this last night and it was amazing. In fact, I ate two of these last night. It was so good. The pavlova was not as intimidating to create as you may think and the mascarpone cream middle was heavenly. 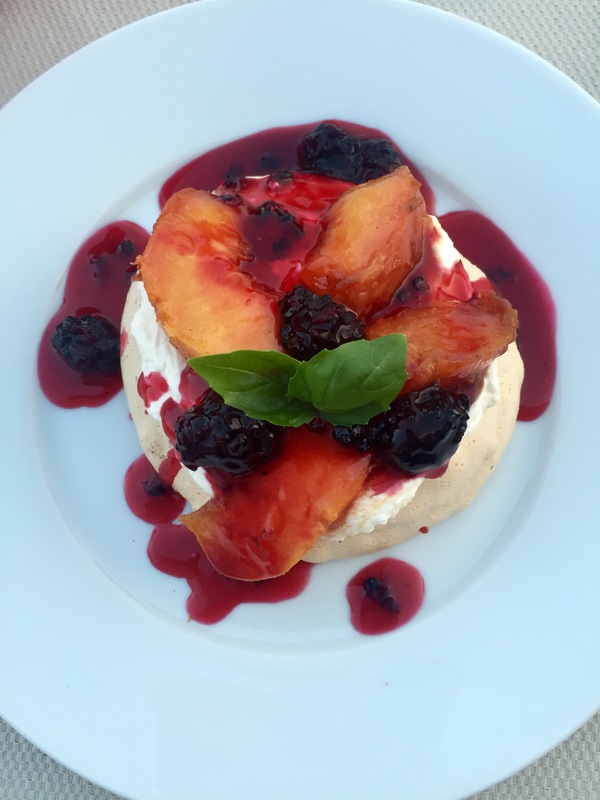 I could have stopped there, but then we added the roasted peaches and blackberry sauce and my taste buds began to chirp a sweet summer tune. Mmmm. It was a perfect combination of sweet and creamy. We made just a couple adaptations to the recipe by not smashing the blackberries (we left them whole), we cooked the blackberry sauce until it was an extra thick syrup, and we garnished with some fresh basil to balance some sweetness and enhance the awesomeness. And it worked. This was a crowd favorite for sure. 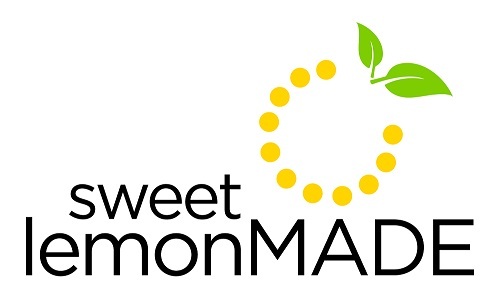 Not all recipes or food blogs are created equal. This is true. But Joy the Baker has been winning my trust over the years and is now one of my go-to spots for sweet treats and desserts. So when this recipe for Peach and Blueberry Pie was recommended by a friend I knew I had to try it. And you should too. Simple, easy, tasty, and from Smitten Kitchen. Need I say more? Whenever I need a solid, tried-and-true, classic, crowd-pleasing, recipe for something I always turn to The Pioneer Woman, Ree Drumond. I’m sure you’re also a fan of her ability to turn classic recipes into mouthwatering home-runs. She’s got skills. 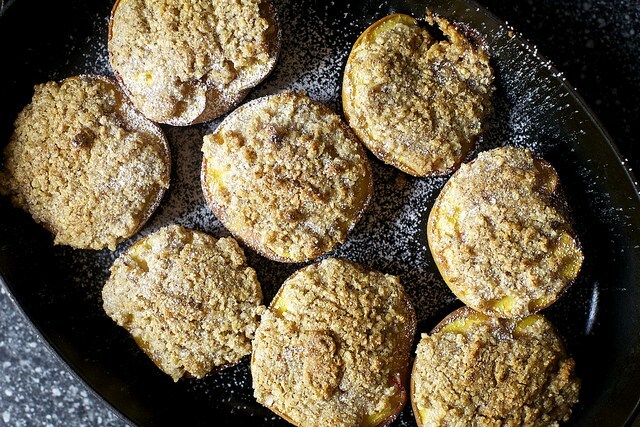 And this iconic American peach crisp recipe is no different. 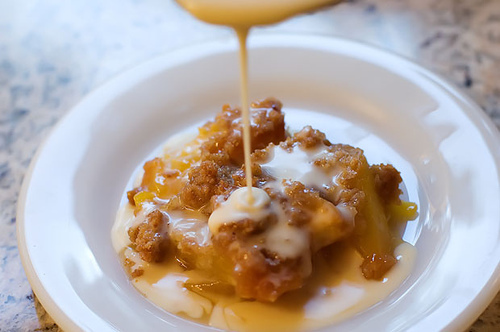 She creates a classic peach crisp to perfection and jazzes it up with a maple cream sauce. 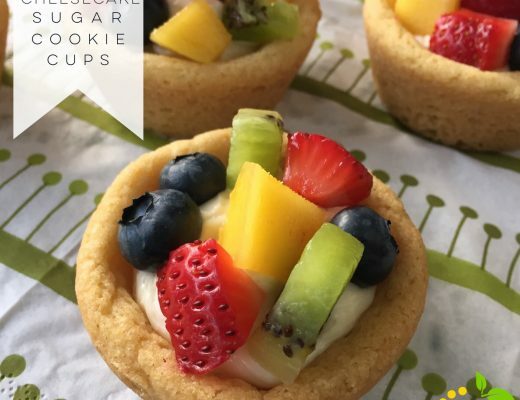 It’s the perfect transition dessert from Summer to Fall.